Specially developed to intensely moisturise dry hair, Sebastian Professional Hydre Shampoo (1000ml) is formulated for frizzy and unruly hair types, helping to restore its natural health and vitality. Forming a luxurious lather, it gently cleanses your hair of excess oil and impurities, whilst providing brilliant nourishment and leaving your locks full of healthy body and bounce. Your hair's moisture levels will be thoroughly replenished, leaving your locks smooth and manageable. - L.M. 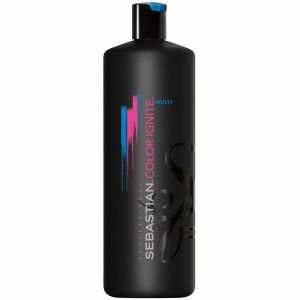 This product was initially recommended to me by my hairdresser. Since trialing it, I have not stopped using it. Reason is my hair ends are dry, my scalp is greasy and most times also produces flaking. This is the one shampoo that balances all these symptoms out for me. Even though I have used it continuously for years, the effect has not changed. When at short periods I was unable to use it (for example on holiday), symptoms reverted back and re-balanced only once I reused this shampoo. 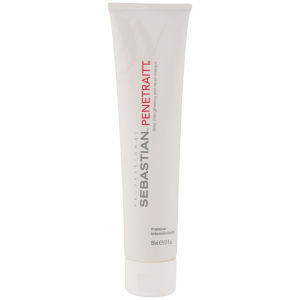 Highly recommended for similar symptoms and in general for balanced hair care and scalp. Very effecitve and neutral in fragrance, luxurious to use! Excellent product, the best there is. Great value big pack. 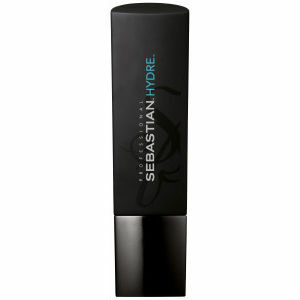 Sebastian Professional Hydre shampoo feels good for my hair - it has a lovely, delicate smell and even a small amount of shampoo is enough. My hair is shoulder-long with blonded stripes - and among all shampoos I've tried Hydre is my definite favorite. This product was recommend to me and I am glad it was. It is really good for my hair which is very thick, curly and dry. It left it silky and shiny so I will definitely be using it from now on. The shampoo does the job and is worth the money!